Scientists know the genetic makeup of about 70 percent of oral bacteria. What they don't know is which species would live the longest without nutrients in a "battle royale"—so they decided to find out. The results help explain how certain dangerous bacteria are able to persist in a sterile hospital environment and infect patients. 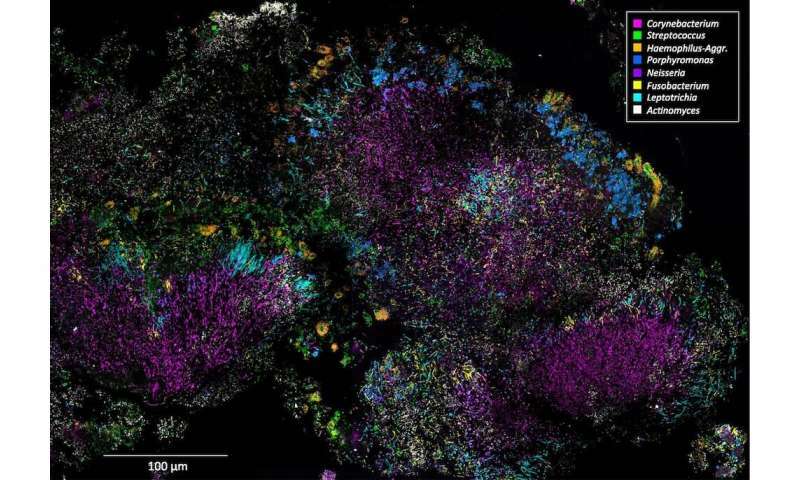 "From a big picture point of view, this is a huge step forward towards understanding microbial social structure and ecology," said Dr. Wenyuan Shi, CEO and Chief Scientific Officer at the Forsyth Institute. "This study begins to address a fundamental question in biology—how, evolutionarily, was a microbial community built, and what takes place as the community dies?"